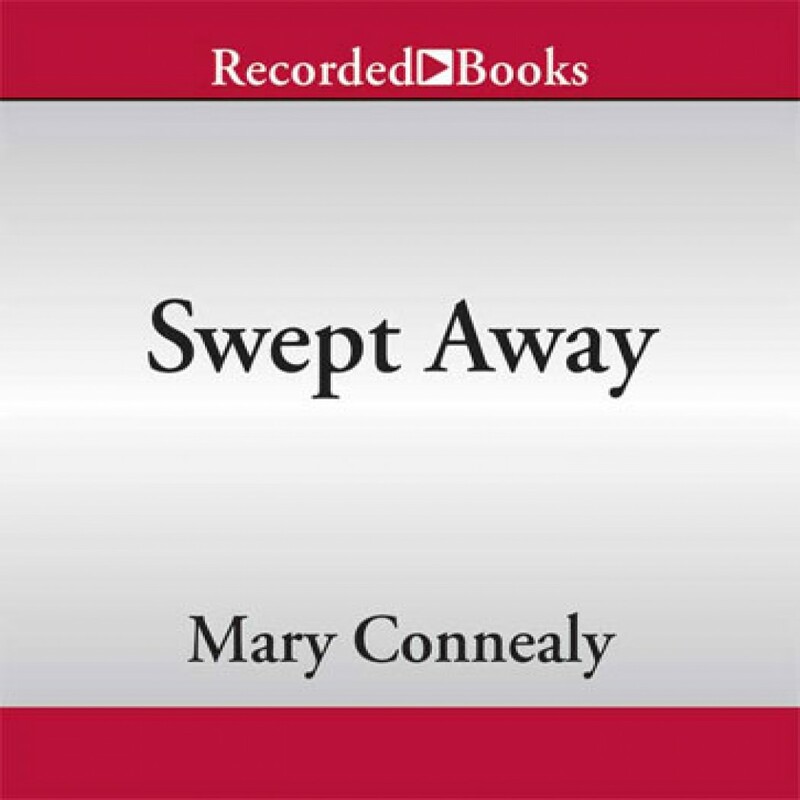 Swept Away by Mary Connealy Audiobook Download - Christian audiobooks. Try us free. Swept away when her wagon train attempts a difficult river crossing, Ruthy MacNeil isn't all that upset at being separated from the family who raised her. All they've ever done is work her to the bone. She prayed for a chance to get away, and then came the raging flood. Alive but disoriented, she's rescued by Luke Stone...so unfortunately, there are more chances to die in her immediate future. Luke is heading home to reclaim the ranch stolen from his family. But the men who killed his father are working hard to ensure Luke doesn't make it alive. He has no choice but to keep moving.